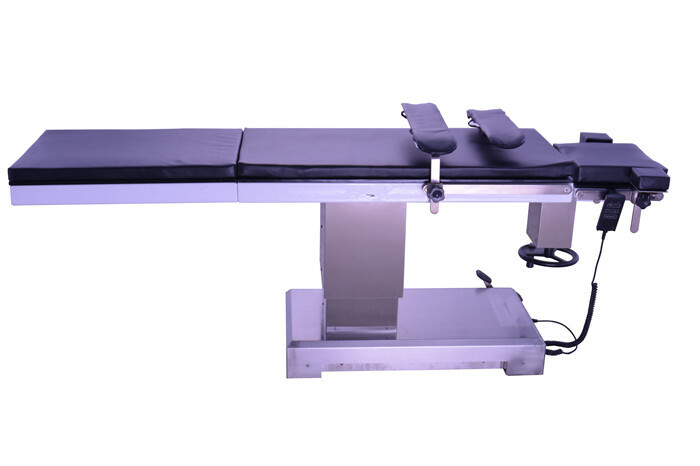 DW-HED04A electric operating table is mainly used for ophthalmology operation. It’s driven by low-voltage DC motor with advanced backup power, safe and reliable. 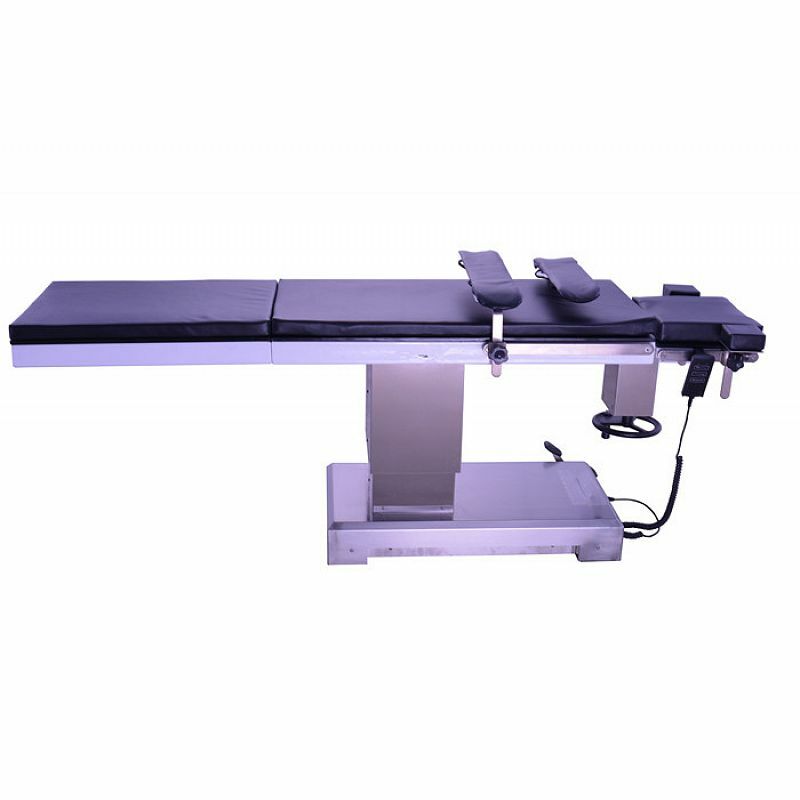 It has a real low min height of 530mm so that the doctors can sit to do convenient operation.